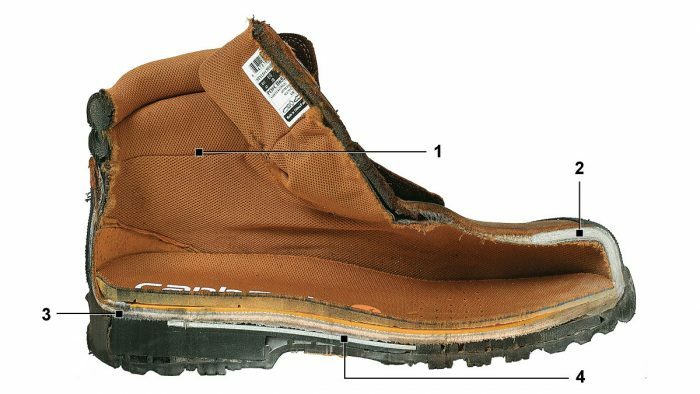 See what construction details and materials make boots safer, more durable, and more comfortable. 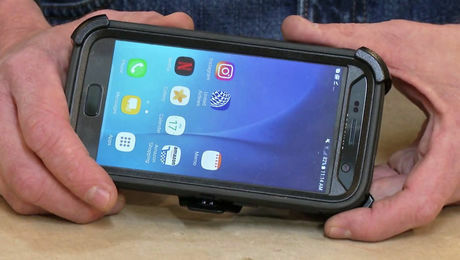 This sturdy, multilayer case protects your smartphone from job-site drops and dust. 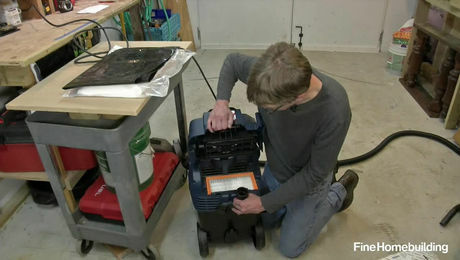 One of the first in a new generation of dust extractors with self-cleaning filters, the Bosch VAC090A has some great features. 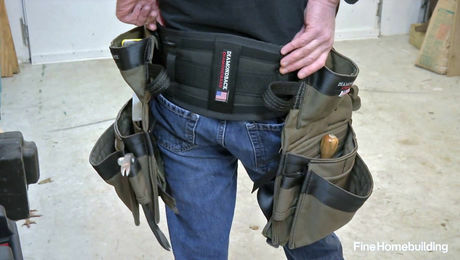 For job-site foot protection, check out these comfortable boots.